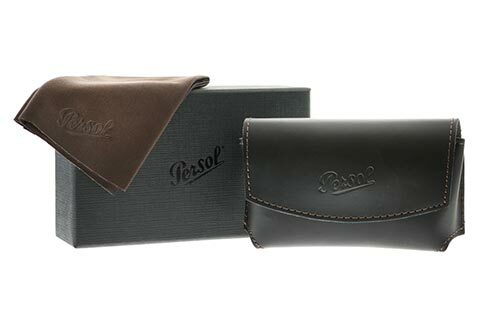 Order in next 1hrs 35mins for next working day delivery. 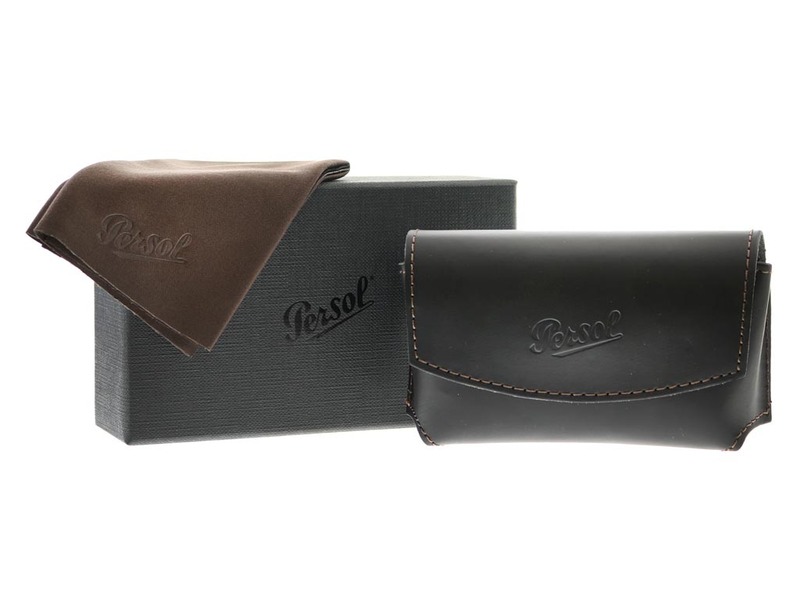 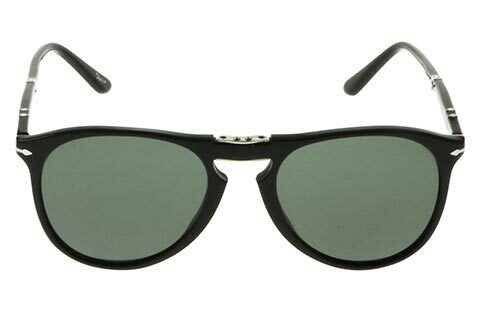 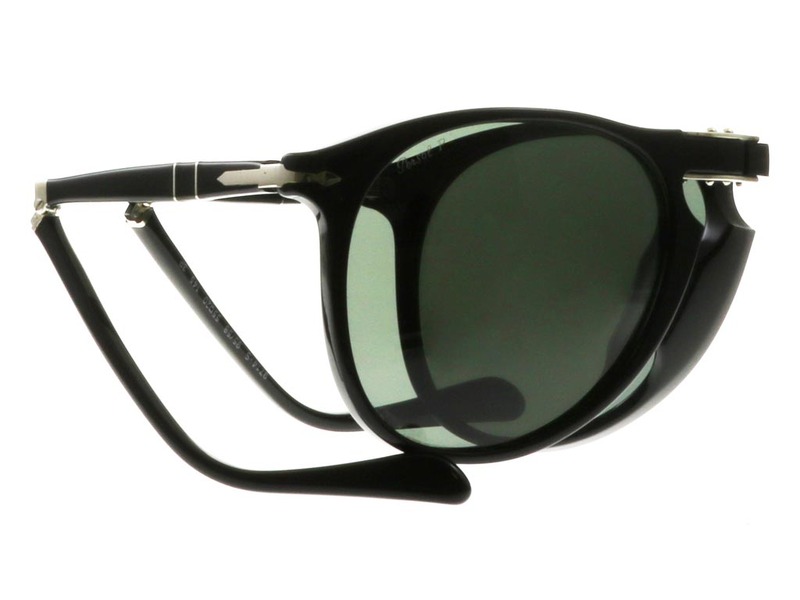 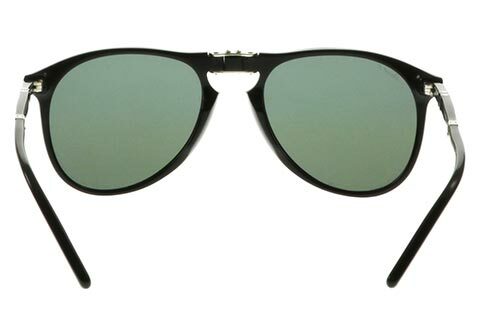 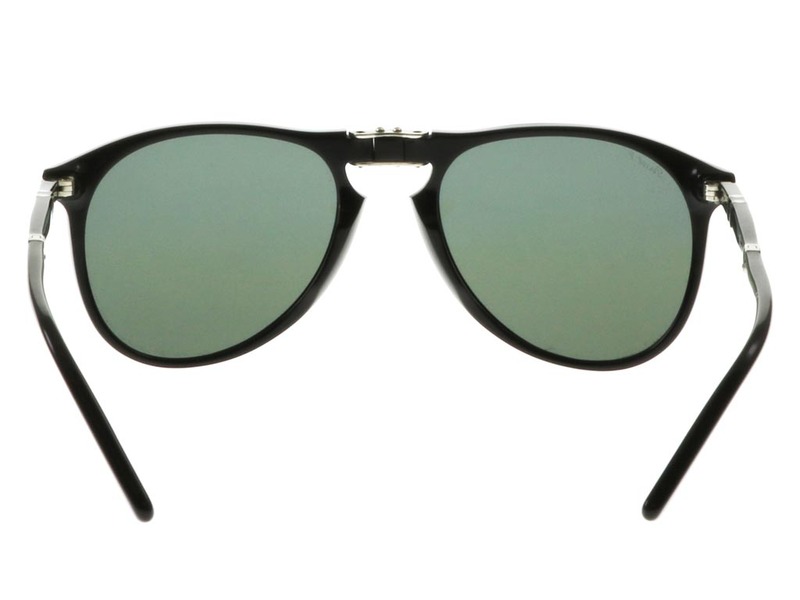 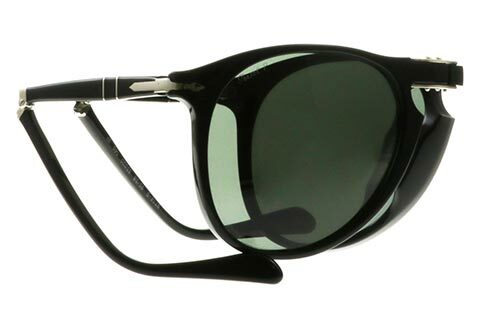 Persol PO9714S are a sleek and modern take on the classic aviator sunglasses. 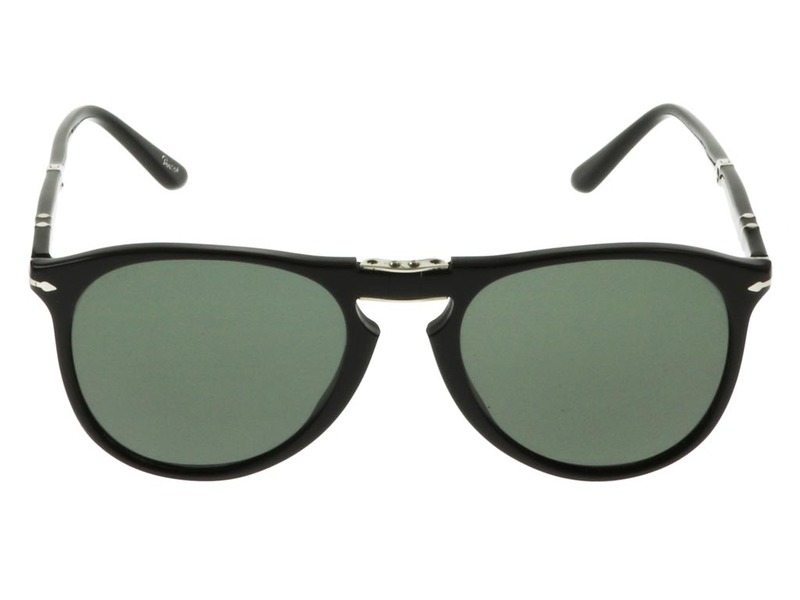 Ultra-thin rims are traded in for a thick black frame, handcrafted with lightweight and durable acetate. 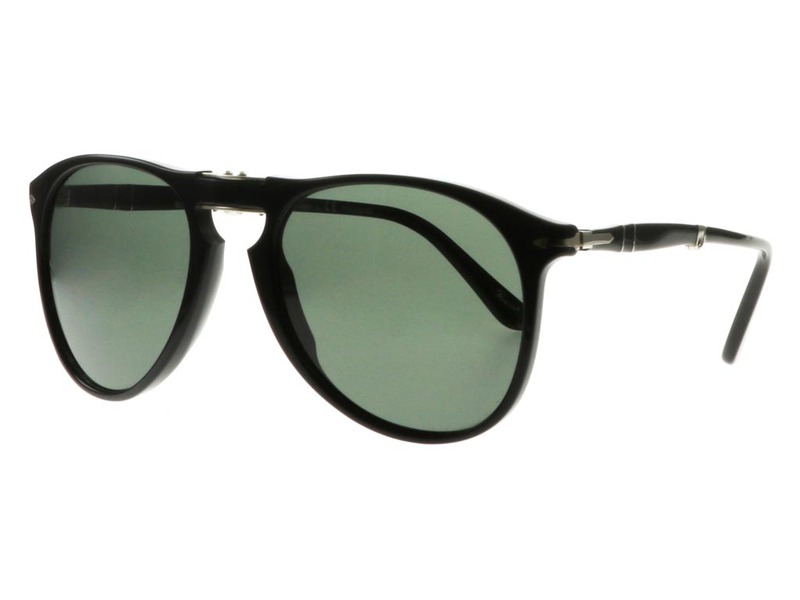 A Meflecto system adapts these aviator sunglasses to any facial shape, making this an incredibly versatile pair of shades. 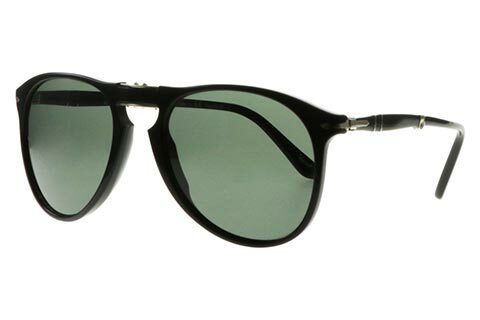 Green polarised lenses reflect glare and offer 100% protection from the sun. 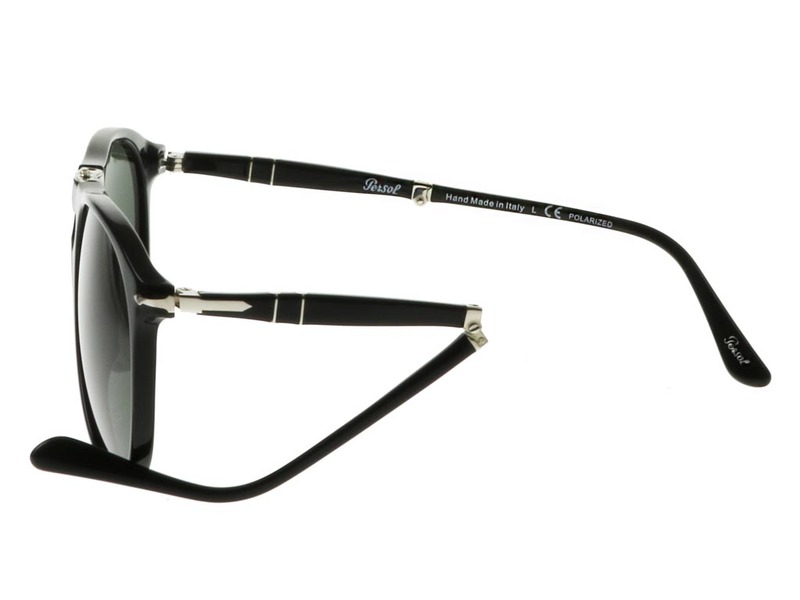 The temples are delicately finished with elegant gold detailing, adding a touch of glamour to these unforgettable Persol sunglasses. 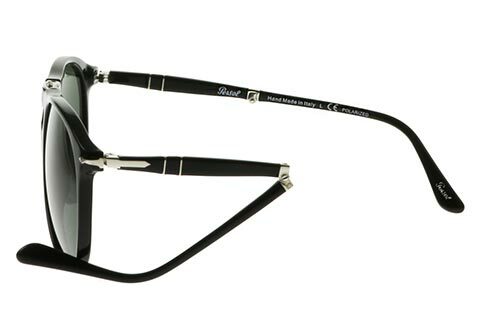 Customers receive FREE delivery on all orders over ‎€55 at FeelGoodContacts.ie.